Though the fight for net neutrality might be looking grim for supporters of Title II Internet regulations following the release of the FCC's draft plan to roll back such protections, it's far from a lost cause. 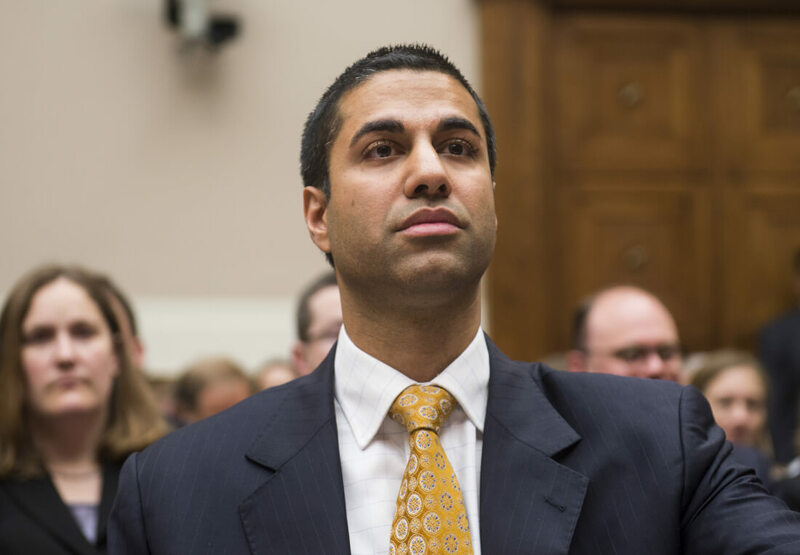 Today, many tech companies have banded together to write a firmly-worded letter to FCC Chairman Ajit Pai, arguing in favor of strong net neutrality protections. Signed by over 200 tech companies including the likes of Twitter, Reddit and even Airbnb, the letter uses Cyber Monday as an example of the positive impact a free and open Internet can have on America's economy, for businesses and consumers alike. According to the letter, Americans spent roughly $3.5 billion online on Cyber Monday last year, reportedly making it the largest online sales day in the country's history. Black Friday's online sales weren't too shabby, either, coming in at about $3 billion last year. "With strong net neutrality protections, the Internet is an open marketplace where any business can compete, allowing individuals to start companies easily, market their products across the country, and connect with customers anywhere worldwide," the letter reads. "With strong net neutrality protections, the Internet is an open marketplace where any business can compete..."
The letter also calls the FCC's recently-released plans to roll back Title II regulations "disastrous," while claiming that implementing such plans would "end this open commerce" and "eliminate the protections that keep the Internet free and open" for Americans. Whether or not this letter will influence the FCC's decision in any way remains to be seen but it's clear that tech companies aren't giving up the fight easily.